Chennai sources stated that though the Indian Meteorological Department issued an advisory to the state over cyclonic storm ‘Sagar’, regional meteorological centre officials say that the storm is unlikely to affect the weather in Tamilnadu. Meanwhile the IMD issued a warning stating that the cyclonic storm Sagar over the Gulf of Aden would move further west-southwestwards with a speed of 16 kmph and lie centered over the Gulf of Aden about 120 km east-southeast of Aden (Yemen) and 900 km west-southwest of Socotra Islands. 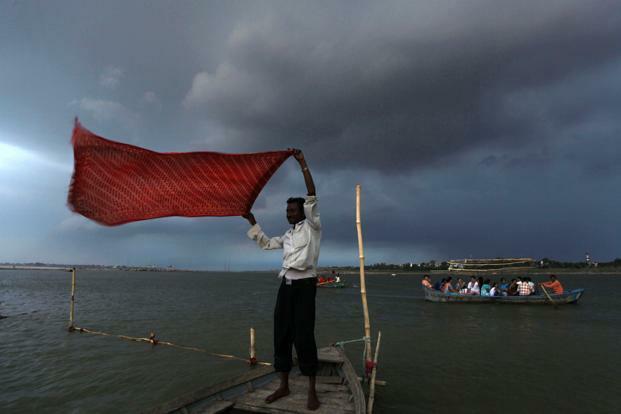 As per report the storm is expected to continue to move west-southwestwards and weaken gradually from May 19, with wind speed 65-75 kmph gusting to 85 kmph during noon on Saturday. 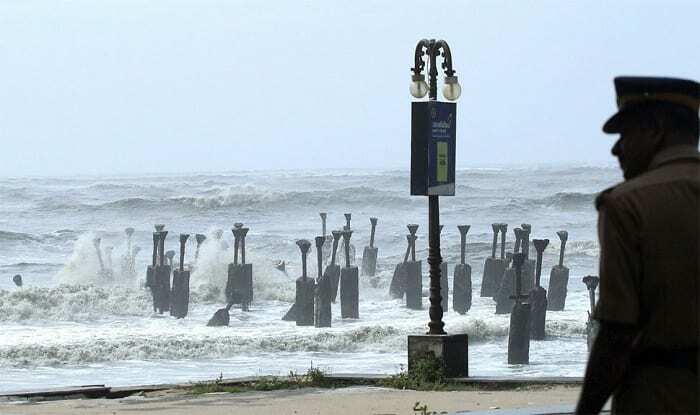 However, Director of Area Cyclone Warning Centre, S Balachandran said that the advisory was only a precautionary measure. Accordingly Tamilnadu coasts are completely safe with no signs of cyclonic affect in the state and moreover the temperature will remain normal with a cloudy sky in Chennai and drizzles on the outskirts. Furthermore when agreeing with regional Met officials, weather blogger Pradeep John said that the IMD has not warned against venturing off the Indian coast or south east Arabian Sea. Hence, Sagar will not affect Tamilnadu as it is small in size but packing close to 100 kmph winds.